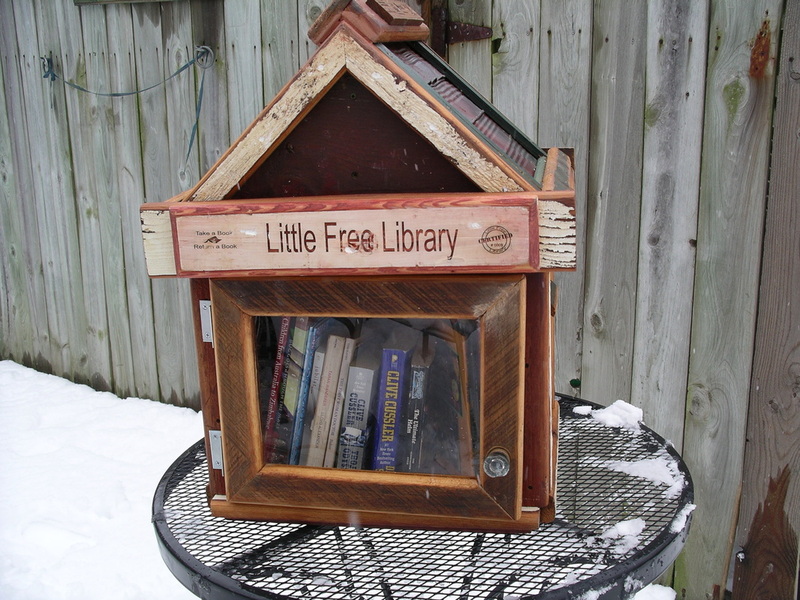 Someone recently brought the Little Free Library (http://www.littlefreelibrary.org/) to my attention, though I believe that I actually drove by one of these once somewhere in Vermont… I think that it’s such a WONDERFUL idea that I wanted to link over to their site on my blog. Their missions it to promote literacy and love of books, build a sense of community, and to build more than 2,510 of these little libraries around the world! You can donate to the cause or build your own library to add to your home, school, or job. If anyone who stumbles across this page has one or knows of one, please feel free to share photos! I hope to one day have one of these as my own. I might not be able to ever be a “real-life” librarian, but there are still heaps of things that I (and you!) can do to support literacy and share books.